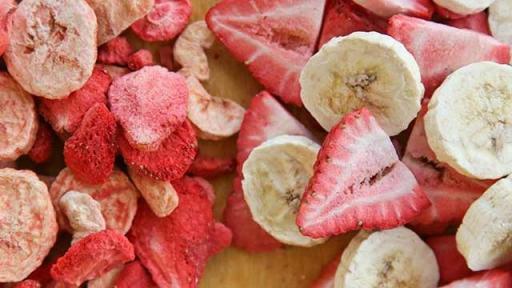 Are Home Freeze Dryers the Future of Healthy Food? Harvest Right’s affordable home freeze dryer preserves taste and nutritional value of food. 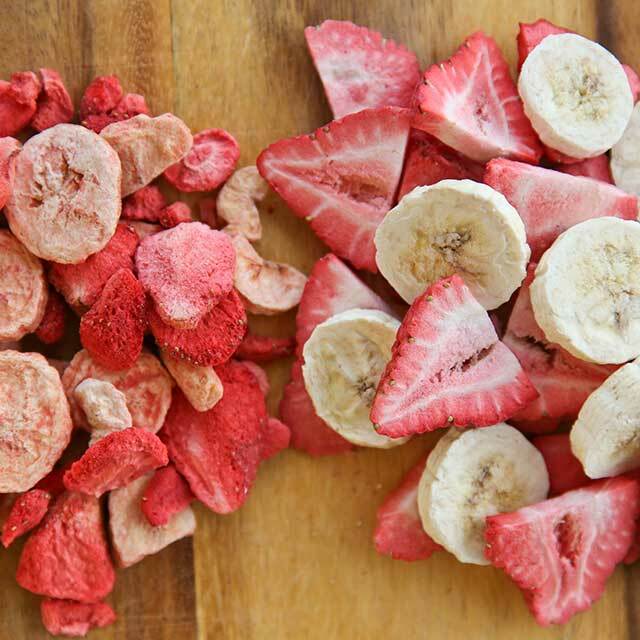 Freeze-dried food is a growing trend among health conscious consumers, but most don’t know that they can freeze dry food at home. 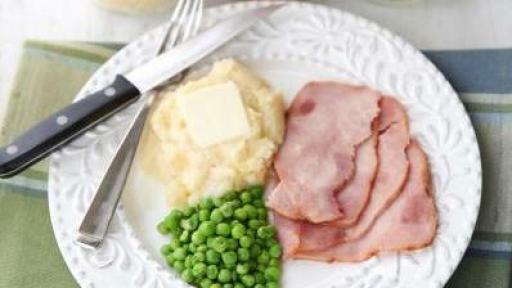 Home freeze dryers are giving consumers total control over what they eat, whether at home or on the road. 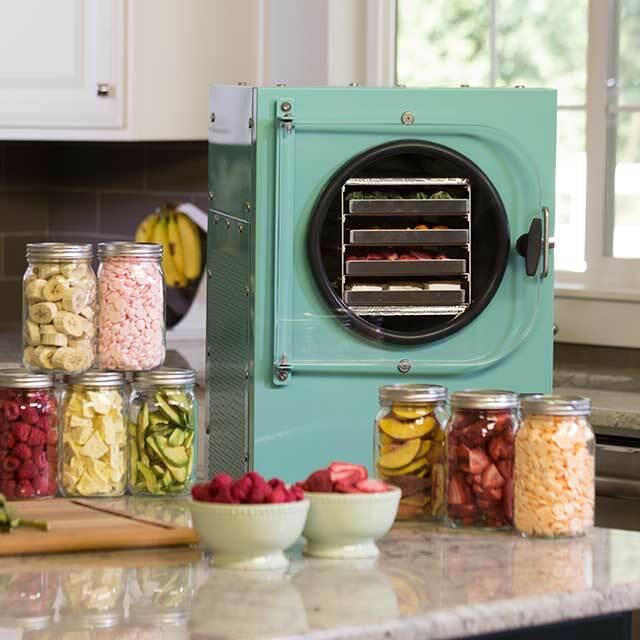 Harvest Right has answered consumer demand for a new way to preserve food with the world’s first compact freeze dryer for at-home use. 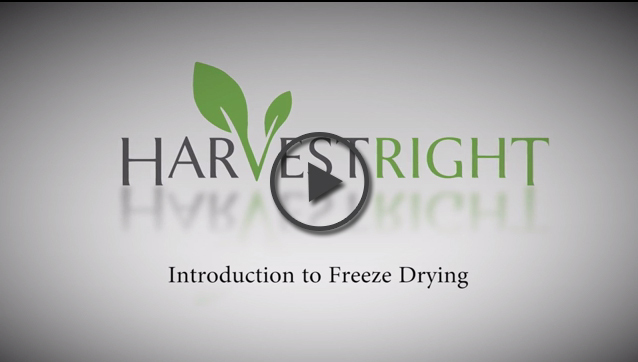 Learn more about Harvest Right freeze dryers at www.harvestright.com. 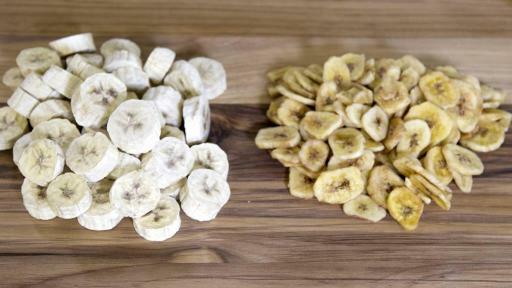 Watch this video about how our ancestors preserved food vs. what’s possible now. The drive for healthy food tailored to an individual’s dietary needs and preferences has given rise to a subculture of consumers who want take their own meals and snacks with them wherever they go. 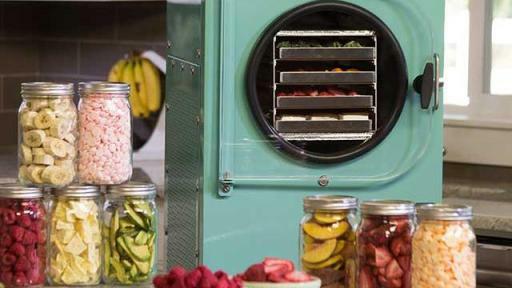 “Our freeze dryers allow people to take control of what they’re eating, what they’re feeding their family, and how they maintain their health, regardless of where they are or what’s going on in their day,” says Dan Neville, CEO of Harvest Right. 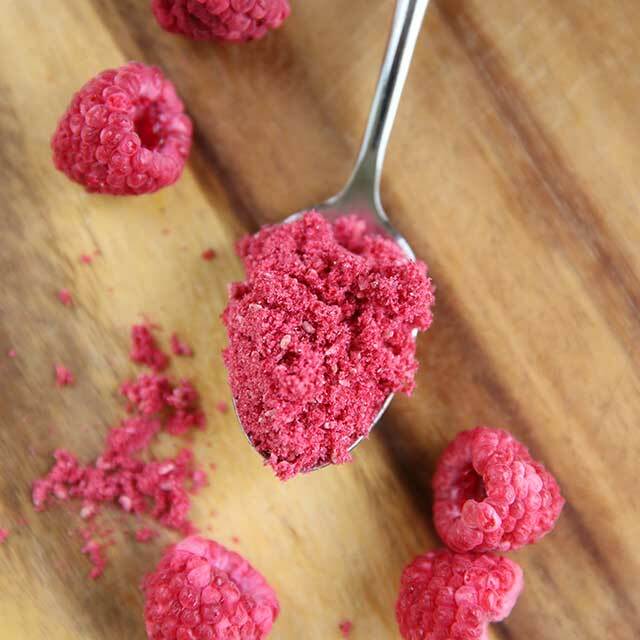 This is a game-changer for health conscious individuals who want to preserve food for short- or long-term use and still avoid allergens, preservatives, chemicals, and high-calorie ingredients. Home freeze-dried food is so compact and portable that it enables healthy choices at home or while traveling for vacation, sports events, or business. 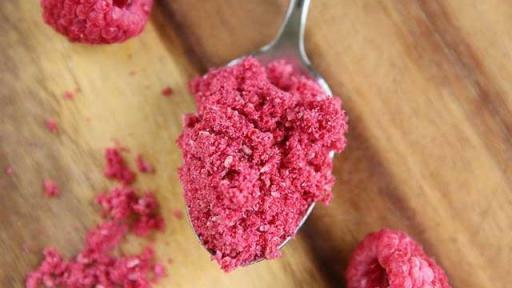 Plus, when home freeze-dried foods are rehydrated, they taste just like they were fresh. 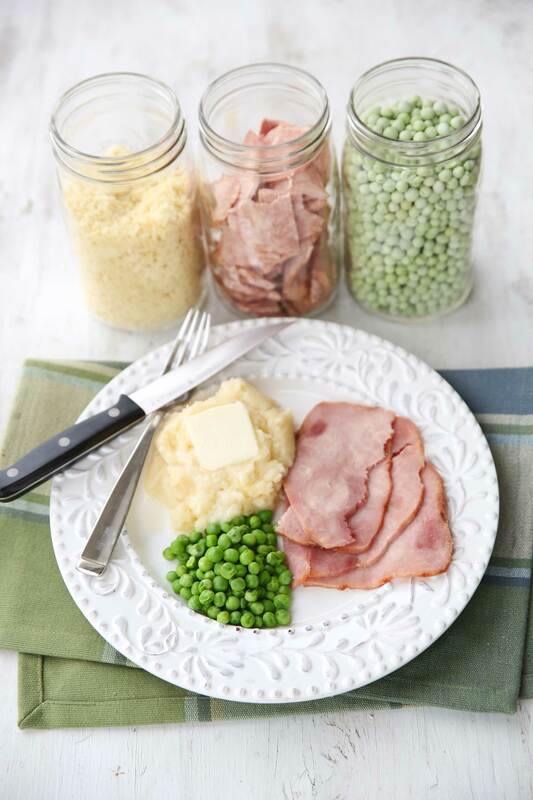 Home freeze-dried food also allows families to provide healthy, nutritious meals for school lunches and senior parents who are at risk of not getting a balanced meal. Each Harvest Right freeze dryer is hand-assembled with care in the United States.